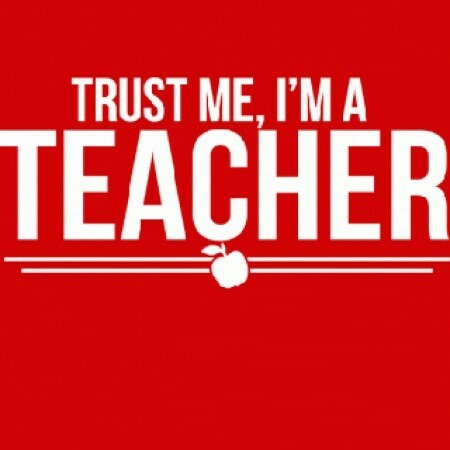 How can teachers create trust? 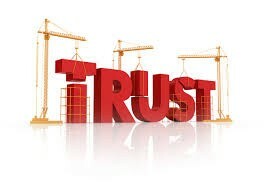 Trust needs to be created in any classroom in order to create a classroom climate of mutual respect and authenticity. There are lots of ways that educators can create this trust. Teachers need to be real and honest when teaching, admitting mistakes, discussing changes in course expectations. Without honesty, change can create a self of annoyance and distrust. Teachers need to be present and available to students. Students need teachers to communicate and be available in different ways because they don't "see" each other in the same way as brick & mortar. Answering phone calls, responding to emails, coming early or staying late to answer questions during class time are all great ways to great the presence and reliability. Teachers need to be credible. Teachers need to provide valuable and positive feedback. Students rely on teacher input to help focus their education and progress. Teachers need to be consistent and positively critical when evaluating work. Nothing will deter a student more than unnecessary negative comments or no comments at all. Trust is not just expected or right out given, it is earned by being trustworthy and real within the classroom environment. I work on creating trust by just genuinely showing that I care for my students educational well beings. If things come about, I do my best to help and if I can't I find someone who can. I stick to my expectations or explain well in advance why it may be changing. I am authentic in our classroom discussions and share my thoughts, too. I know a classroom will not become a culture until there is trust.